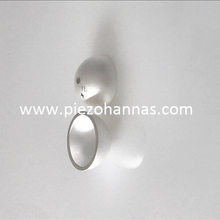 requirements.Welcome you to our manufactuer for visiting and cooperation.  Making sure the quality of the procured raw material, formula and the test procedures. 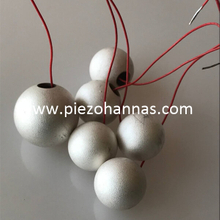  To ensure product quality control in the production process and product quality be in line with the requirements of material design procedures. 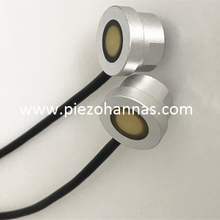  The technological procedure is mainly based on ISO9000 standards,RoHS,CE corporate standards and relevant technical documentation. 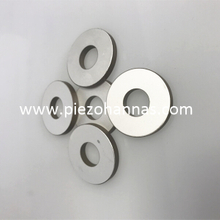  Our engineering and excellent manufacturing facilities enable us to offer systems optimization and transducer design. 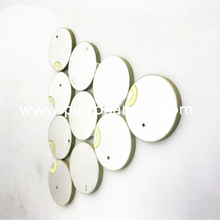  We have advanced production and testing equipment, strong technical team and perfect management system.  All research & development activities are coordinated by our CEO. 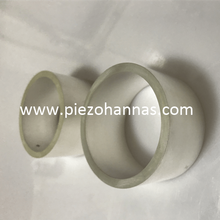  We are a manufacturer of piezoelectric ceramic components,we have our own factory, experienced technical staff, we achieves the ISO 9001 Certification.  Quality management system certification and production technology documents executed by the company. 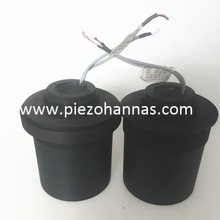  The qualified products meet the customer’s technical requirements can be delivered to customers; defective products can not be delivered. 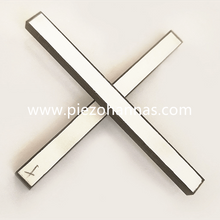  Taking orders of customer as the standard and technical personnel will organize production and confirm the material, technical parameters, size, quantity,delivery date of the orders to meet the production requirements, then implement the sign by the manufacture head. 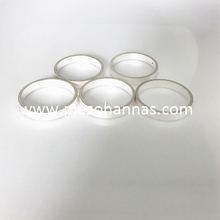  Packaging must be delivered in the good condition via DHL,UPS,TNT ,EMS etc.Because we have enough foam inner packing and skin packing. 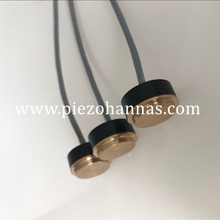  We could accept the customization about the piezo ceramics and ultrasonic transducers based on client’s different requirements. 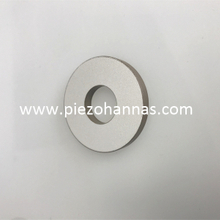  Quality can be guaranteed,because we use high performance materials and technology,after that,our products must test by thousand times.  We can offer the test reports of the equipments and their performance. 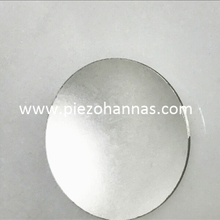  About the sample test,we can offer many times sample test,if one time fails, the second time of sample test is free except shipping cost.  Warranty period is usually one year, if our clients face the technology problems,we have professional engineers to help and support you.  We execute the corporate creed of "creativity, integrity and contribution", keep customer-first attitude, make business affairs with customs, achieve reciprocity and common development.